What is already out there? Find videos, texts, images, recipies… Use it and improve it! So here it is. 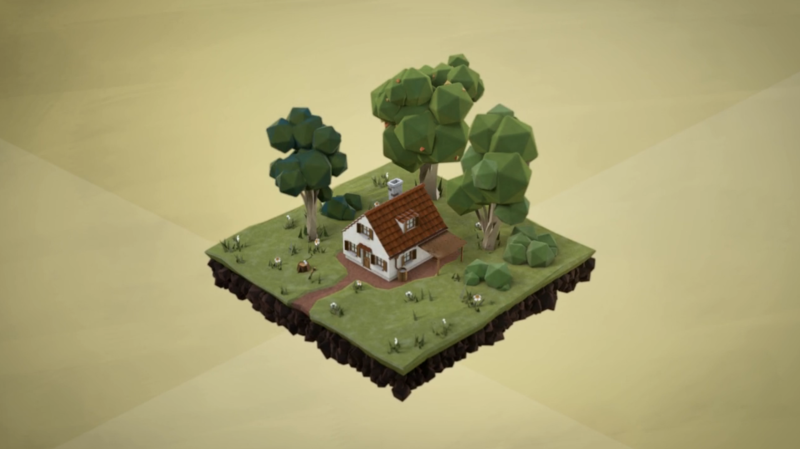 The Permaculture Commons Collection. As we try to contribute to the field of open and free Permaculture, our first effort was to search for the content that already exists. If you know projects that are missing from this collection, tell us! Their vision is to make works available that empower people to grow their own food, be healthy and think for themselves. Self-empowerment is true freedom. 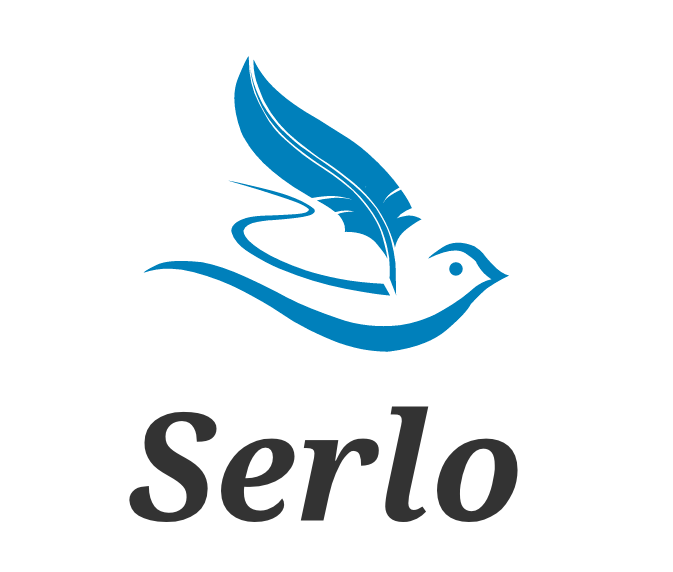 Serlo.org is an education platform that offers Applied Sustainability as an subject. It’s far from complete, but evolving. It’s quite remarkable that these projects deal with hardware and seeds and not so much with software. We love the hardware. But where are the open source permaculture tools? Super successful worldwide Open Source Hardware project. Look at the Global Village Construction Set. Wow! This nice little video explains the concept. Has nice projects and a lively community. Very nice project, basically a fork of the PFAF-Database but editable and focused on community and practical use. A registered charity that compiles a database featuring over 7500 plants with a focus on perenials. They have names, images, uses, etc. It’s quite amazing. Not so much going on! 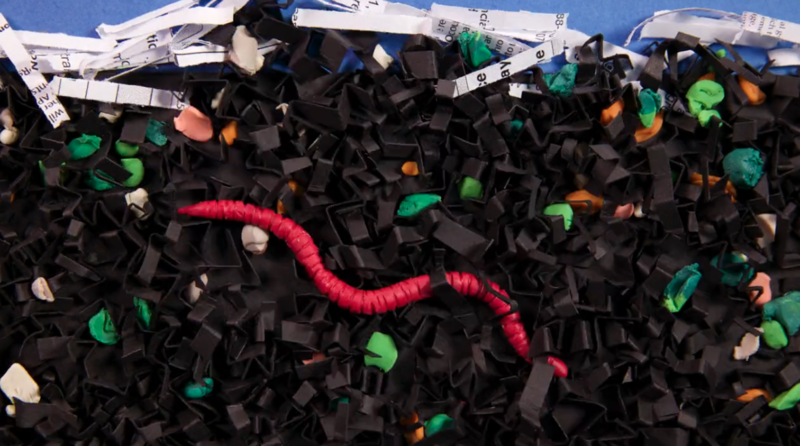 This video explains why you want to have worms as pets and how vermi-composting works. It’s super nice. 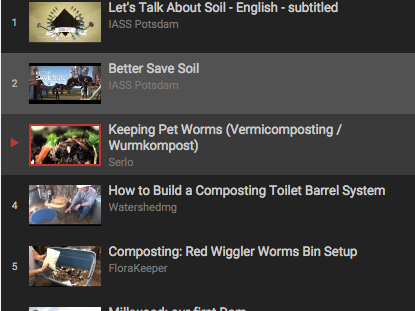 We maintain a playlist of openly licensed Permaculture videos on YouTube. Have something to add? High quality animated movie about soil and resources. Rather problem-oriented. Of course there are others out there, but those seem to be the healthiest (activity, amount of articles). It’s probably wise to concentrate the efforts to these projects. Appropedia maintains a list of Permaculture Wikis and is also one of the most active Wikis in this space. The world’s largest encyclopedia also has some articles about Permaculture.